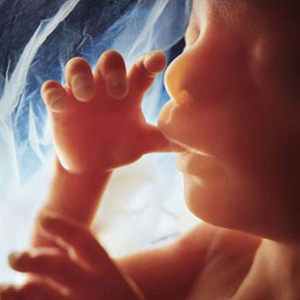 “Two Teen Girls Enter ‘Aborterrorism Centre’; Both Leave Within 5 Minutes! Mother Chose ‘LIFE’! 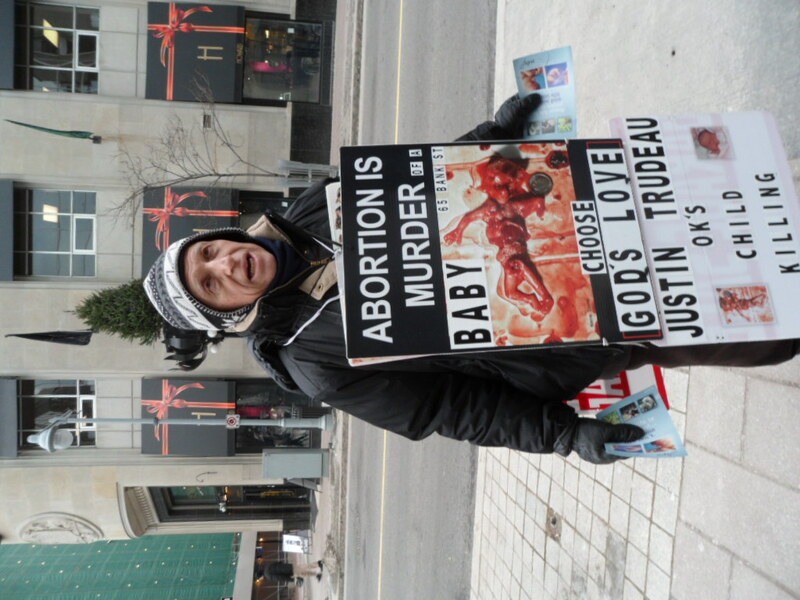 On January 16, 2013 when I visited my pro-life friend ‘Cy’ across the street from the 65 Bank St., Ottawa, he had great news for me! He believes an unborn baby was saved from the genocide of abortion! Cy was accompanied by another pro-life friend ‘John’. 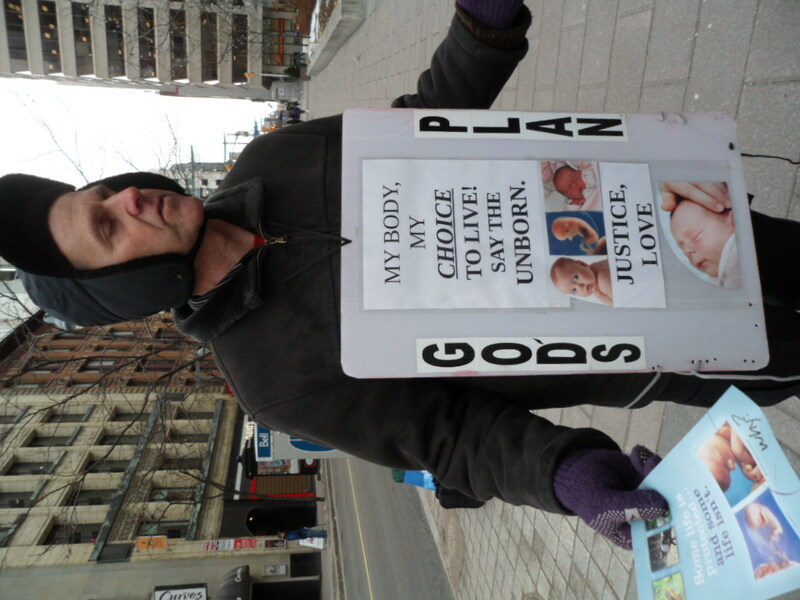 John’s sign carried this pro-life message: “My body, my choice to live! 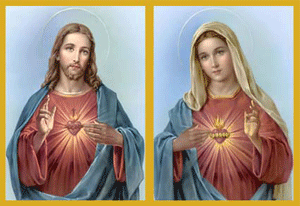 Say The Unborn.” Below these words were photos of babies in the womb and one ‘born’ baby, all three so beautiful to look at! Then below the photos the two words: “Justice-Love” and in large bold letters on each side of his sign are the words “God’s Plan”. 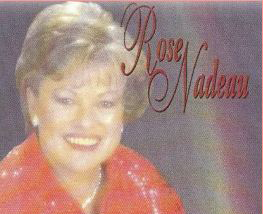 Yes, God’s Plan is a ‘Plan for Life’, is for us human beings to be conceived in our mother’s womb and to be born in one piece, alive and well and to live out our new life like other people have done! The other sign, which ‘Cy’ wore had the opposite message, it showed ‘Death’ of the unborn baby’. At the top of his sign are the words “Abortion is Murder”. Just below this is the word ‘Baby’ in bold black letters with a ‘graphic’ image of ‘Daniel’, an aborted baby at ten weeks growth in the womb. So here, in public view on Bank St. in Ottawa, we have two very contrasting messages—one of them speaks of ‘Life’—the other speaks of ‘Death’-caused by aborterrorism. Thousands of people see these signs everyday. But today, two teen girls had stopped about 20 feet away from Cy and John and while they were heating themselves near a hot air vent they were talking to one another as they were closely examining the two signs. After approximately fifteen minutes they left and proceeded towards the abortion clinic. Before entering , one of the teens turned around to take a last look in the direction of Cy. Cy held his hand out, offering a pro-life flyer to her, praying and hoping. They both entered the aborterrorism centre but within five minutes came back out! Cy was elated! My conclusion? 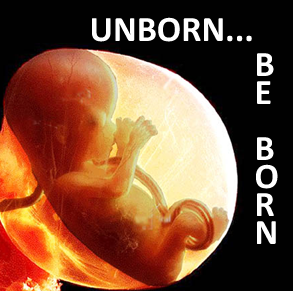 After seeing the two signs carried by Cy and John, showing two very obvious ‘choices’—Life or Death’—the pregnant teen chose ‘LIFE’ for her baby! God bless you Cy and John for ‘being there’, on guard, in front of the aborterrorism centre, with the two contrasting worldviews, the ‘Culture of Life’ vs the ‘Culture of Death’. Today ‘LIFE’ won out! Pro-life advocate on Parliament Hill, Ottawa.